For a lot of students at SupaJam, a music college with a difference aiming to help young adults break into the music industry, Black Deer became a lot more than just work experience or nice memories. The festival helped turn students’ career aspirations into reality. For example, Abbey, Level 3, says the experience was ”exhilarating” and tells me she is now ”eager to pursue my goals and become a sound engineer” after her experience at Black Deer. It was an opportunity that was both a learning curve and one we all will hold close to our hearts – and better yet we get to do it again this year! We’re really looking forward to seeing Morganway. Their music is rooted in that classic west coast sound, evolved by mysticism and folk. We’ve not called it 70s west coast because, to be honest, this mix sounds timeless. 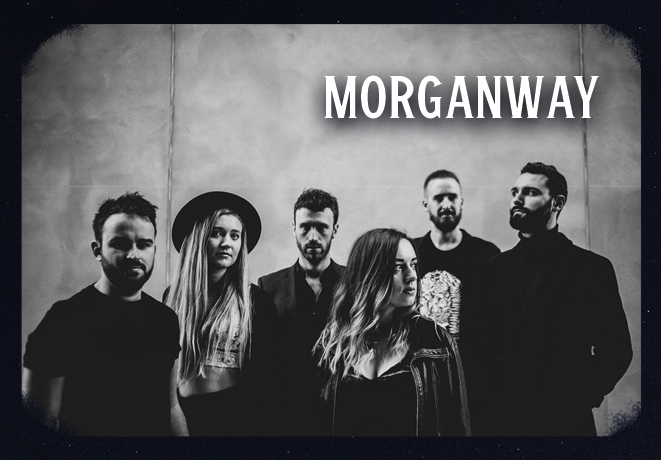 Front and centre in Morganway is SJ Mortimer, although the band was formed by the Morgan twins who play a multitude of roles. There’s six people in the group, providing a rich layer to the sound and we’re particularly impressed by the presence of Nicole Terry’s fiddle. The music and culture of the deep south of America has spread all over the world and if you’ve ever wondered what punky country music would sound like with an Australian accent (! 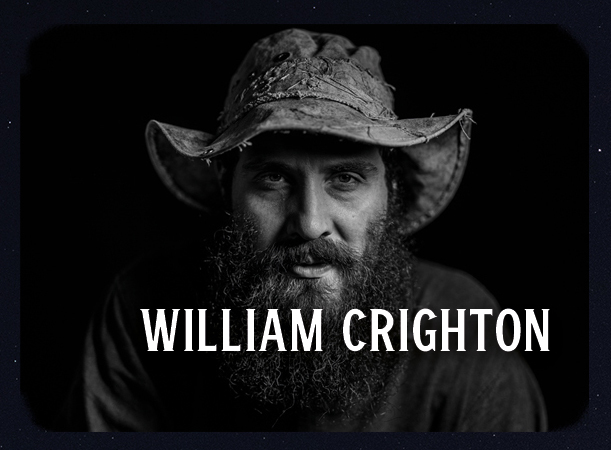 ), then you must go and see William Crighton. William grew up in Riverina, Australia, and if you’re familiar with the genre-bending of Frank Turner, imagine something harder edged but with an Aussie twang rather than the Wessex one. William now tours the world assisted by Matt Sherrod on drums and Julieanne Crighton on guitars, vocals and special effects. Special effects? William is famed for both his fraying country, but also his experimentation. We can’t be sure of what’s coming next, but for all the gossip and inside scoop on the SupaJam stage please stay up-to-date with us here and on social media for behind the scenes of Black Deer with ‘The Existence of a Music Student’.